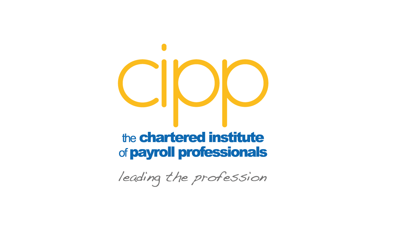 The Payroll Assurance Scheme (PAS) and the Payroll Quality Partnership (PQP) have both been very successful schemes in improving the payroll function in more than 100 organisations and from January 2016 the CIPP is offering these two accreditations as one package. The CIPPs vision is that PAS & PQP accreditation will become the de facto standard for payroll operations in the UK. If you are an existing PAS or PQP customer you will have received a communication on what this means for you. The PAS audit process has identified several organisations where payroll processes had significant risks to similar fraudulent activity – no frauds were detected but the risks were real. PAS also highlights areas of payroll process and practice which could lead to legislative non-compliance including HMRC, DWP, TPR and in fact examines over 60 facets of the payroll operation. 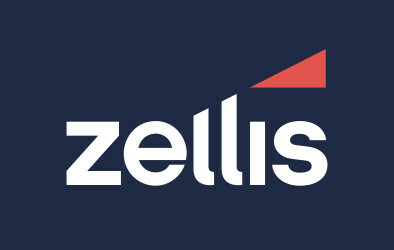 Having ensured that your payroll processes pass muster why not focus on the resources who will be using those processes to ensure that they are properly trained, performance assessed and have continuous development and learning opportunities. PQP is designed for the payroll office but translates very easily to other back office functions, such as accounts payable. The process followed for each accreditation is straightforward and support is available from the CIPP in the early stages to ensure that you are heading in the right direction in your preparations for the accreditation assessment day. With PAS and PQP being about improvements in effectiveness and efficiencies to ensure overall compliance, it is only right that we periodically review the accreditations and make continuous improvements. One such change is to make the CIPP more proactive in assisting organisations to achieve accreditation and re-accreditation. We have improved the welcome pack to include process maps and business cases to help you to “sell” the concept within your organisation. We are also increasing the amount of support which we can offer you through the accreditation processes by offering telephone/Skype calls to give you advice and guidance. We have also introduced a scoring system for PAS in which the assessor will mark the organisation against a series of benchmark scores. These results (score and report comments) will then be reviewed independently to confirm whether or not the pass mark has been met - assessors are not aware of the pass level to ensure complete transparency of the process. We are now undertaking a review to understand whether we can apply a similar process to the PQP assessment. To find out how your organisation can benefit from the Payroll Assurance Scheme and Payroll Quality Partnership, email us and someone will contact you to discuss the scheme further.